Vendanges 2015, presque fini !
" 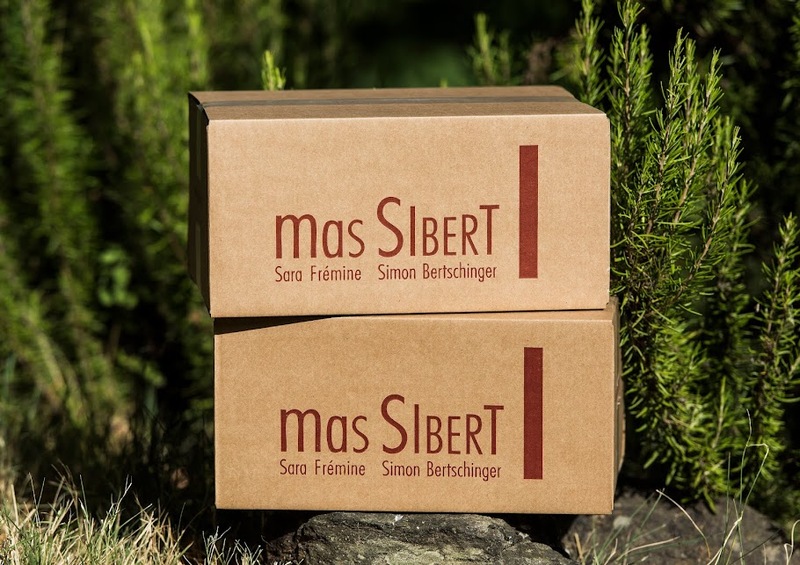 Simon Bertschinger has developed Mas Sibert from scratch and is helped with his wife, Sara Frémine. 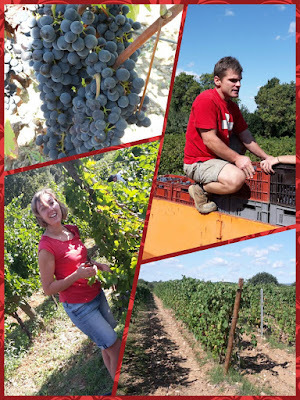 He has a delightfully picturesque cellar in the village of Fos, where we tasted...."